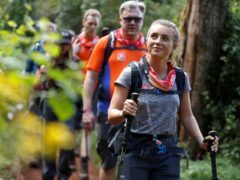 Dani Dyer says it was “tough” having a relationship with Jack Fincham in the public eye. 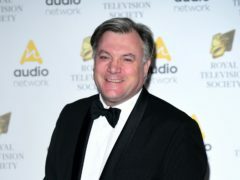 Ed Balls has said he used his knowledge of Brexit to convince medics he was not suffering from any mental side effects of altitude sickness while climbing Mount Kilimanjaro. 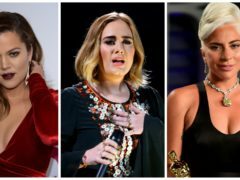 Giovanni Pernice sent a romantic message in Italian to Ashley Roberts as the couple joined a host of stars celebrating Valentine’s Day. Love Island’s Kaz Crossley and Josh Denzel appear to have split up after six months of dating. 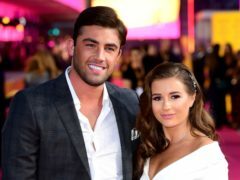 Dani Dyer and Jack Fincham’s relationship appeared to be back on track as the couple snuggled up to watch the Love Island reunion together. Danny Dyer: If Donald Trump can be president, why can’t I be king? 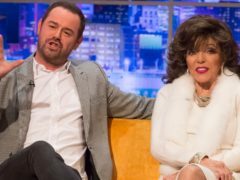 Danny Dyer has said the royal family does not recognise his regal heritage, adding that he is “110,000th in line to the throne”. 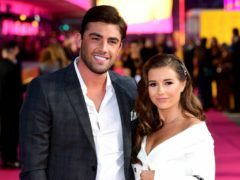 Dani Dyer has addressed her relationship with Jack Fincham after declaring they had ended their romance. 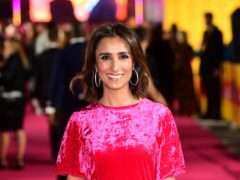 Love Island winner Dani Dyer has signed a deal for her debut book, in which she will offer advice and answer questions. Danny Dyer has attacked Brexiteers Boris Johnson and Nigel Farage in an expletive-ridden rant. Dani Dyer and Jack Fincham have become a family of three – after getting a puppy together. 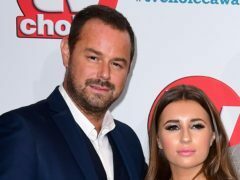 Danny Dyer has told his daughter she “would have been good” on Naked Attraction. 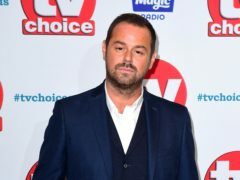 Danny Dyer has said he would “pay good money” to see his daughter Dani attempt University Challenge. 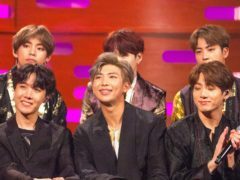 K-pop superstars BTS have won big at the BBC Radio 1 Teen Awards as they were named best international group and social media stars.